We’re so thankful to have such an involved and passionate board that helps to guide us as our chapters continue to grow. As a thank-you to them during the #ChallahDays, we will spotlight a different board member each week. 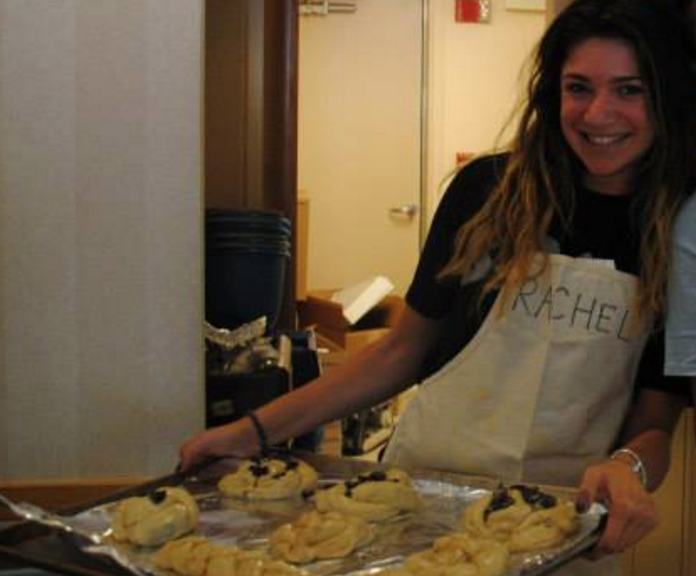 This week we are highlighting one of our fantastic Student Board Members, Rachel Hirsch!